Arriva purchased Tellings Golden Millar in 2007. Since then, they have continued to operate under their own colours. 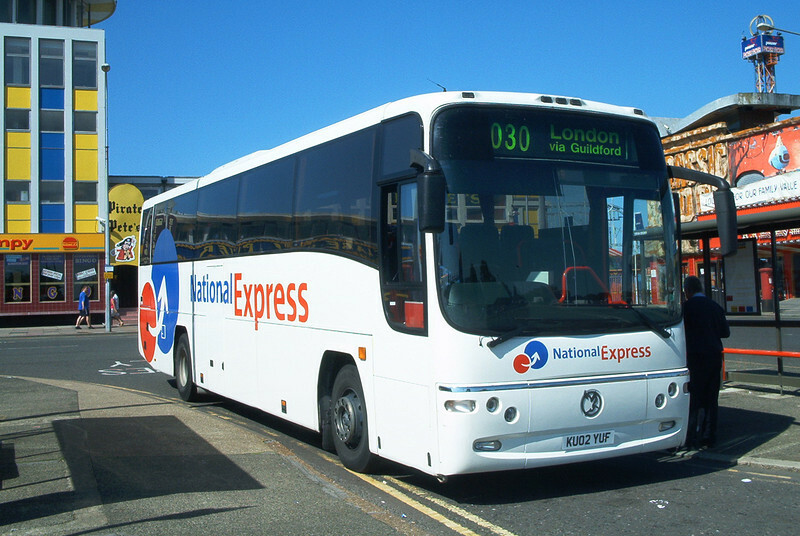 Most of my photos come from the pre-Arriva days, where TGM had several forays into Portsmouth and operated some National Express routes.